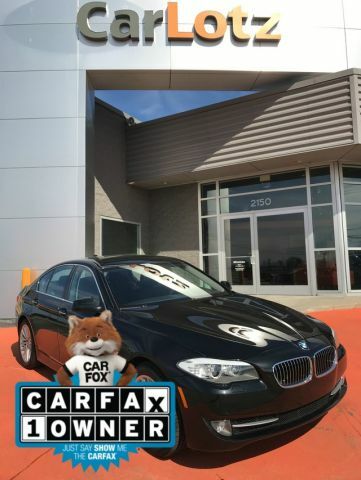 This 2014 BMW 5 Series has great acceleration and wonderful styling without sacrificing exceptional fuel economy. 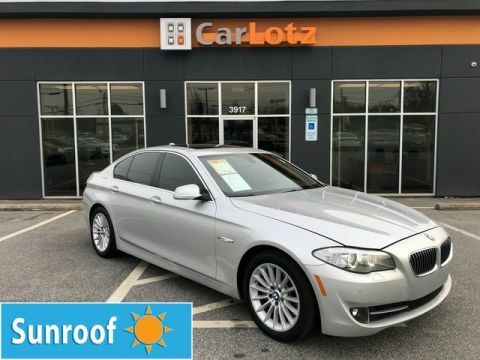 The BMW 5-Series stands out as a traditional luxury sport sedan that not only offers strong, uncompromised performance but also some leading-edge safety and connectivity technology. 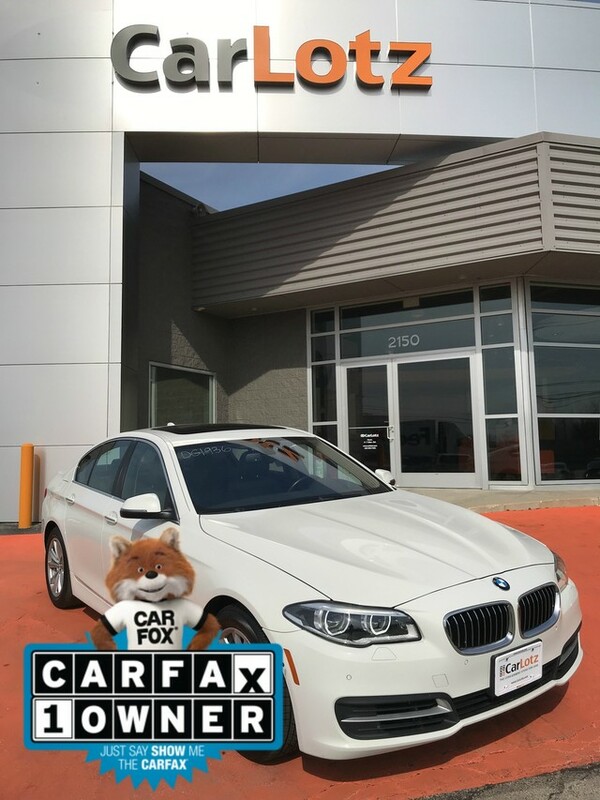 Increasingly, the 5-Series has an advantage over most of its rivals in that it offers more fuel-saving measures than most other sport sedans, with items such as Auto Start/Stop, turbocharging, direct injection and a special Eco Pro driving mode combining to provide significant gains in gas mileage. A new diesel model, the 535d, adds another way to save fuel. 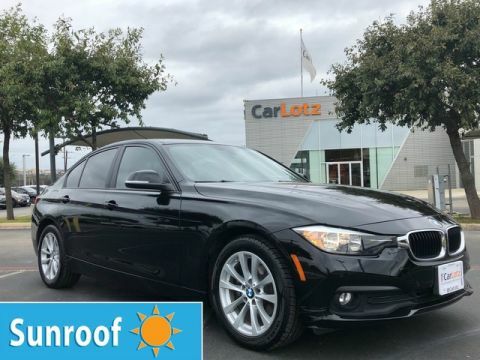 Otherwise, the 5-Series sedans offer more comfortable, refined cabins than some other sport sedans, and the 5-Series Gran Turismo body style is a good pick for those who want a little more cargo flexibility.